Welcome to Fang Zheng who has joined our Henderson office as an Intermediate Accountant. 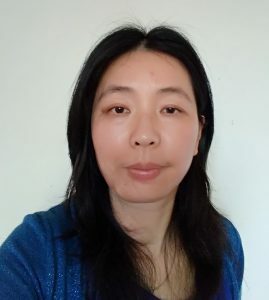 A qualified Chartered Accountant with previous experience in a CA firm, Fang was excited at the opportunity to join the UHY team. When she is not working, Fang enjoys swimming, movies and spending time with her friends. We are sorry to say goodbye to Auditor Ryan Bao, who is leaving to pursue commercial auditing opportunities. 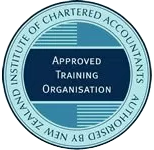 Ryan has been a valuable member of our Audit team and we wish him the very best of luck for his future. We wish Henderson Administrator Carley Bosman the best of luck as she takes parental leave. Carley is expecting her first child in January. 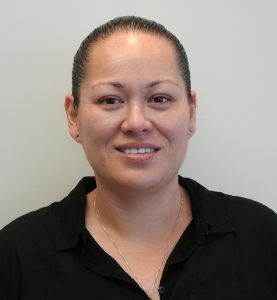 We welcome on board Shontelle Tarawa, who is covering Carley’s Administrator role while she is on parental leave. Shontelle brings a wealth of experience in the accounting administration field, and after commuting to the CBD is looking forward to working much closer to home. Outside of work she enjoys spending time with her daughter, sports, and outdoor activities such as fishing, diving and camping. 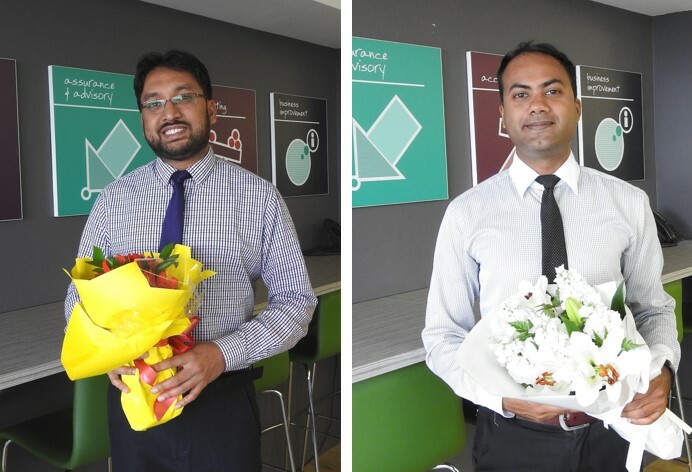 Congratulations to our very hard-working Auditors Irshad Mohamed, Samson Ali and Dimple Vaid who have all passed their final CPA module exams. Well done!